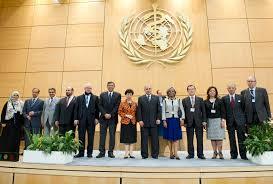 The World Health Organization (WHO) consist of One hundred and ninety one member countries of the world. Over period of time, The World Health Organization (WHO) measures the level of health among it members and compare the system of health around the world by developing series of performance indicators which determines the assessment of the overall health distribution of a certain population to enable ranking and provide the analytical ground for world health system. One would think that more developed countries will be ranked high but the 2017 list of countries health ranking as compiled by WHO would prove otherwise. Below is the World Health Organizations ranking. France appears to be number one healthy country on earth while Myanmar is the most unhealthy.